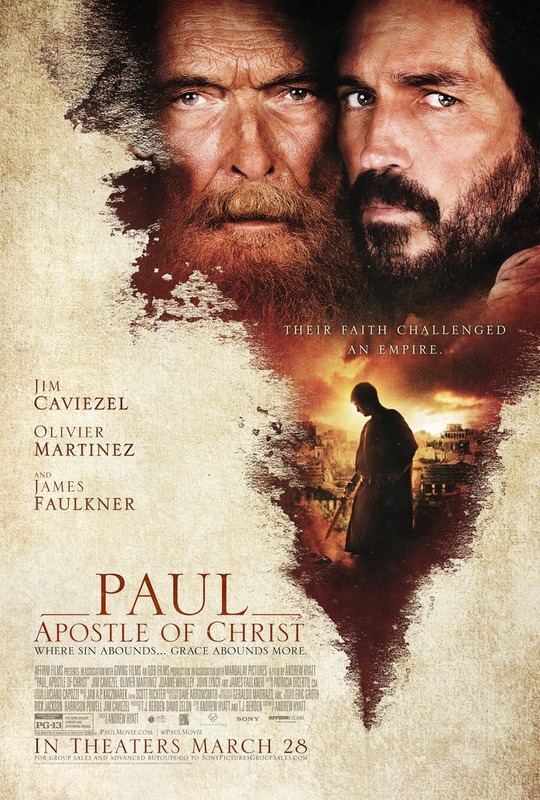 Paul, Apostle of Christ DVD and Blu-ray release date was set for June 19, 2018 and available on Digital HD from Amazon Video and iTunes on June 12, 2018. In tumultuous times, a man reaches out to Jesus Christ's most well-known apostle, Paul. Once a spiteful person, Paul transformed his life as a result of becoming a follower of Christ. However, time is running out. If Luke get his account of Christ's story into the world, he fears that people may never know about his great works. There are obstacles on all sides, with many wanting to squelch the story to ensure that Jesus does not attract more followers. To share this magnificent story with the entire world, Luke will put his own life in peril.